The drug, upadacitinib, was tested as a monotherapy in patients who have not been treated with chemotherapy agent methotrexate. Upadacitinib, which belongs to a class of drugs known as JAK inhibitors, also helped improve symptoms of the disease such as swollen joint counts, the company said, adding it plans to submit a U.S. marketing application in the second half of 2018. 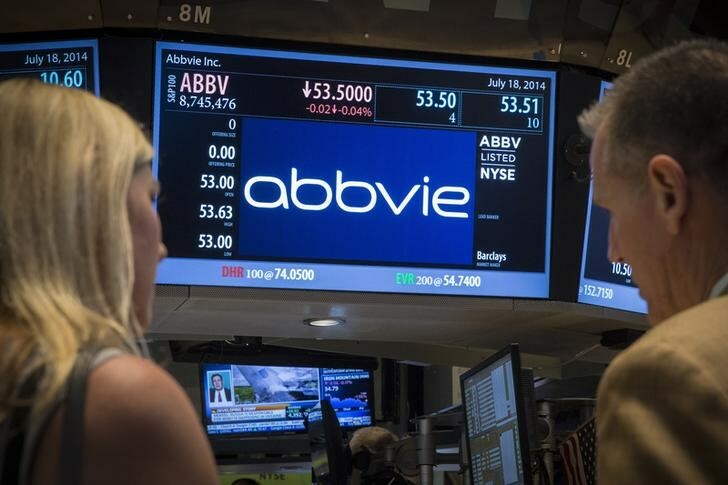 AbbVie, whose drug Humira is the market-leading treatment for rheumatoid arthritis, is among drugmakers developing JAK inhibitors, which work by blocking inflammation-causing enzymes known as Janus kinases. Last week, the Food and Drug Administration approved lower doses of another JAK inhibitor developer by Eli Lilly and Incyte Corp, but gave it a label that analysts said could restrict its potential for use in a larger population.